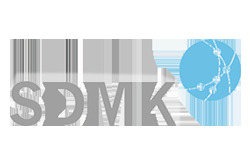 SDMK - Systems, Designs and Manufacturing Kernel - is an engineering solutions provider that focuses on providing solutions to customers in a wide range of activities in a manufacturing environment. 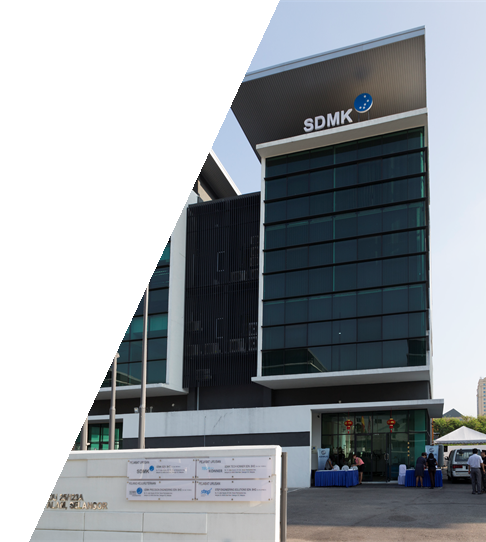 Founded in 2011, SDMK has emerged as leading engineering solutions provider in the region, focusing in aerospace, automotive, energy, oil and gas industries. Today SDMK has a team of highly skilled engineers and professionals in the organization, supporting multiple divisions of business services with top quality technical solutions. 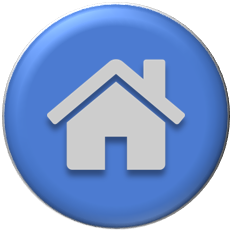 Learn more about our services and products via the link above. We are a team of professionals who has in depth know-how in daily manufacturing environment. We can provide the most economical and yet the highest quality and efficient solutions to solve critical issues. We acquire professional guidance and training in software and hardware systems to ensure successful implementation to Customer Company and improve the efficiency and the productivity of current manufacturing environment.